No matter how many hours we spend exercising or dieting, many of us have stubborn areas of unwanted fat that are hard to shift. CoolSculpting® is a non-surgical procedure that uses controlled cooling to eliminate fat cells for long-lasting and noticeable results. If you’re concerned about areas of stubborn fat or an uneven body shape, CoolSculpting® is a non-invasive method of contouring the body by freezing and eliminating unwanted areas of fat, with minimal downtime. CoolSculpting® is an FDA-cleared treatment based on Cryolipolysis® technology. With over four million treatments performed worldwide, it’s one of the world’s most effective treatments for non-surgical fat reduction. CoolSculpting®, sometimes known as fat freezing, cryolipolysis or lipo freeze, can help banish fatty deposits in areas like the chin, arms, hips, stomach, thighs, back and buttocks, with no needles, incisions or anaesthetic required. Here at The Chloë Edit, our team will guide you through your body contouring journeys. Get in touch and start your journey to being the best you. Body fat, whether saddle bags, mummy tummy, muffin tops, love handles or double chins, can be hard to reduce despite dieting or exercise. CoolSculpting® is a fat freezing treatment that reduces unwanted body fat with lasting results. It is the ONLY Medical Grade, FDA-cleared, non-surgical fat reduction (cryolipolysis) treatment. You’ll be able to talk in detail with your CoolSculpting® expert about the results you want to achieve and they’ll work with you to attain the right outcome for you and your body. 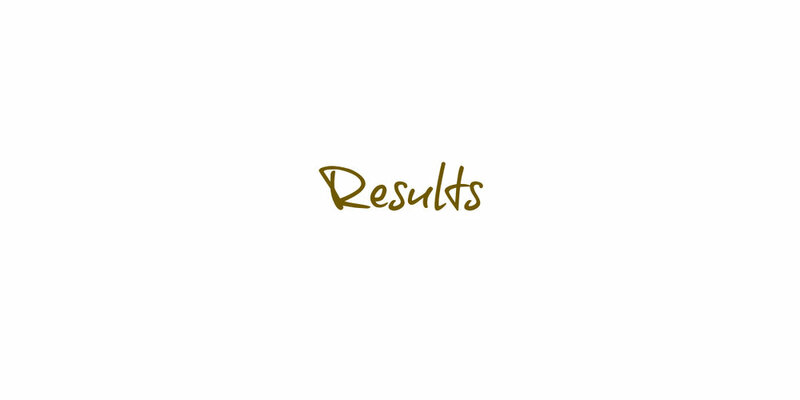 You can see for yourself the results that other patients have achieved and the difference it’s made for them. Why choose THE CHLOË EDIT for CoolSculpting®? The Chloë Edit has always been committed to helping people be the best they can be. Our practitioners bring a wealth of experience and perform thousands of procedures each year. From your first contact with The Chloë Edit®, we want you to feel comfortable that you’ve come to the right place. We’re dedicated to providing exceptional care, and we’re proud to say that so many of our patients agree. The Chloë Edit experience is excellent as we receive most of our enquiries on the recommendation of family and friends. As a responsible provider, we understand that each individual's procedure is different and will be tailored specifically around the patient. Because of this, we place a great deal of importance on our face-to-face consultations. Following our consultation, our team will provide a detailed pricing overview around the particular procedure. Please view our pricing and finance options, available via our partnership with a specialist financial provider. Cryolipolysis, or fat freezing, works by super cooling unwanted fat cells in order to kill them off. The dead cells are then gradually eliminated through the body’s natural processes, which is why it takes around 12 to 16 weeks to see the full results. As CoolSculpting is a non-surgical treatment, you’ll be fully conscious throughout. HOW DOES COOLSCULTPING® DIFFER FROM LIPOSUCTION? Liposuction is a surgical procedure that’s best suited to large fatty deposits in areas like your stomach, hips and thighs. You would probably need between a couple of days and a week off work to recover after the surgery, and would most likely have to wear a compression garment for several weeks. CoolSculpting is a more targeted, non-invasive treatment that works best on small fatty deposits such as those on the chin, arms, inner thighs and back. There are no needles involved, and you won’t have to take time out afterwards. 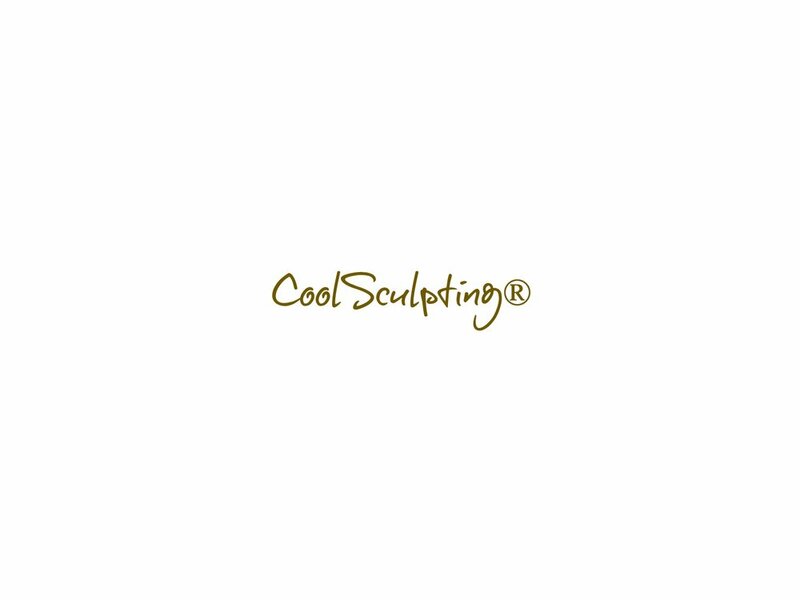 HOW LONG DOES A COOLSCULTPING® TREATMENT TAKE? The amount of time needed will depend on your individual requirements, although a session usually lasts between one and two hours. AM I SUITABLE FOR COOLSCULPTING®? As it’s a toning-related (rather than a weight loss) treatment, CoolSculpting is ideally suited to anyone who has isolated fatty bulges that they’re not able to shift through exercise or dieting. At your free consultation, we’ll ask you a few questions about your areas of concern, your medical history and why you want to go ahead with the procedure, so we can be sure that it’s suitable for you. HOW MANY COOLSCULPTING® TREATMENTS WILL I REQUIRE? This will depend on the area you’re having treated and the results you’re looking to achieve. Sometimes just one session is sufficient, but on other occasions, you might need a series of appointments. After discussing your needs, your patient advisor will explain how many sessions you’ll need and then work with you to create an individual treatment plan tailored to your personal circumstances. ARE THERE ANY AREAS OF MY BODY THAT ARE NOT SUITABLE FOR COOLSCULPTING®? This procedure can be performed on most fat-prone body areas, including the chin, neck, stomach, thighs, abdomen, hips, flanks, back, arms and buttocks. It can’t be used on the face, calves, feet, ankles or hands. HOW LONG AFTER COOLSCULPTING® TREATMENT CAN I RETURN TO NORMAL ACTIVITIES? As it’s completely non-invasive, you can get back to doing your normal, everyday activities straight away. ARE THE RESULTS OF A COOLSCULPTING® TREATMENT PERMANENT? The fat cells eliminated are permanently killed off and can’t come back. It’s important to remember, though, that new fat cells can grow in their place, so you’ll need to try and keep your weight consistent if you want the results to last. WHAT HAPPENS IF I GAIN WEIGHT AFTER MY COOLSCULPTING® TREATMENT? The results are long-lasting, but if you put on any weight after your procedure, it’s possible that fat could again gather in the area that you’ve had treated. That’s why it’s best to stick to a healthy lifestyle and diet. The first step is to meet your Coolscultping Expert. You’ll be able to talk to them about why you’re considering CoolSculpting, the likely costs and finance options, and when you’d like to have the treatment. If you feel ready, we’ll then book you in for your free consultation with one of our CoolSculpting experts. At your consultation, your practitioner will ask you about the results you want to achieve from the treatment. You can discuss every aspect of body contouring – from the different methods and recovery time to the benefits and risks – with no obligation to go ahead. 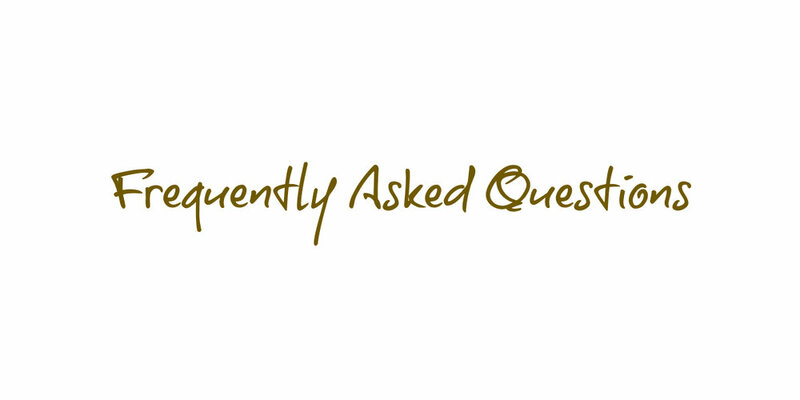 Our practitioners are extremely knowledgeable and happy to answer any questions you have. There are various methods of body contouring, from surgical liposuction for larger body areas to the less invasive procedures including vaser liposuction and CoolSculpting. Depending on the area you’re having treated and the amount of fat to be removed, your practitioner will discuss the best technique for you. If you feel ready to go ahead, we can book your treatment in for a date and time that suits you. On the day of your CoolSculpting treatment, you’ll meet with your practitioner so you can go through any last-minute questions. As it’s a non-surgical procedure, it takes less than two hours to complete. A gel pad and applicator will be applied. You might feel some pulling, pinching or an intense cold in the first few minutes, but this soon passes as the area becomes numbed. Then you just sit back and let the technology do its work. After your treatment, the area will be massaged for a few minutes to help with the cell breakdown. We’ll be here to help you throughout the process. As it’s a non-surgical procedure, there’s no recovery time needed, so you’ll be able to leave the clinic as soon as you’re ready and get straight back to everyday activities. You might experience some redness of the skin, minor bruising, swelling, tingling or numbing afterwards, but this will subside quickly. A few weeks later, you’ll have a follow-up appointment to check that you’re happy with the results. It can take around two to three months to see the full results of your CoolSculpting treatment – so if you have a special occasion that you want to look your best for, make sure you book well in advance. We believe that the highest quality aftercare is just as important as the treatment itself, so we’re here to support you. If you have any questions or concerns at all, contact us!